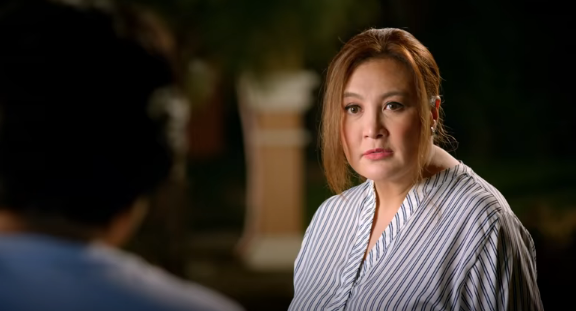 Unexpectedly Yours is a 2017 Philippine romantic comedy film directed by Cathy Garcia-Molina, starring Sharon Cuneta, Joshua Garcia, Julia Barretto and Robin Padilla. The film marks the reunion of Cuneta and Padilla in the big-screen after 16 years since Maging Sino Ka Man (1991) and Pagdating ng Panahon (2001). This is also the third movie together of the loveteam of Julia Barretto and Joshua Garcia after two previous box-office hits namely Vince and Kath and James (2016) and Love You to the Stars and Back (2017). The film was produced and released by Star Cinema on November 29, 2017.